One owner home located in the well-established neighborhood of Kingsway Downs. 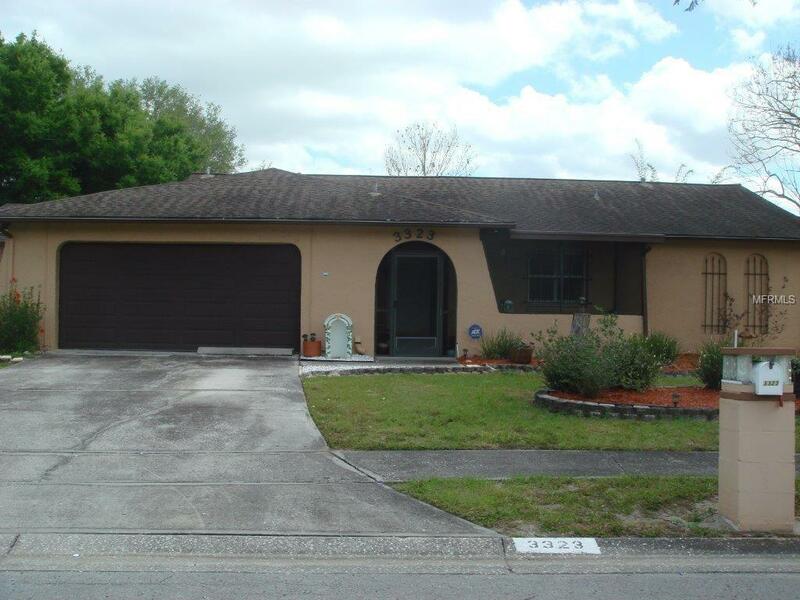 This home has 3 bedrooms 2 bathrooms with an additional 13x10 bonus room/bedroom (needs closet). 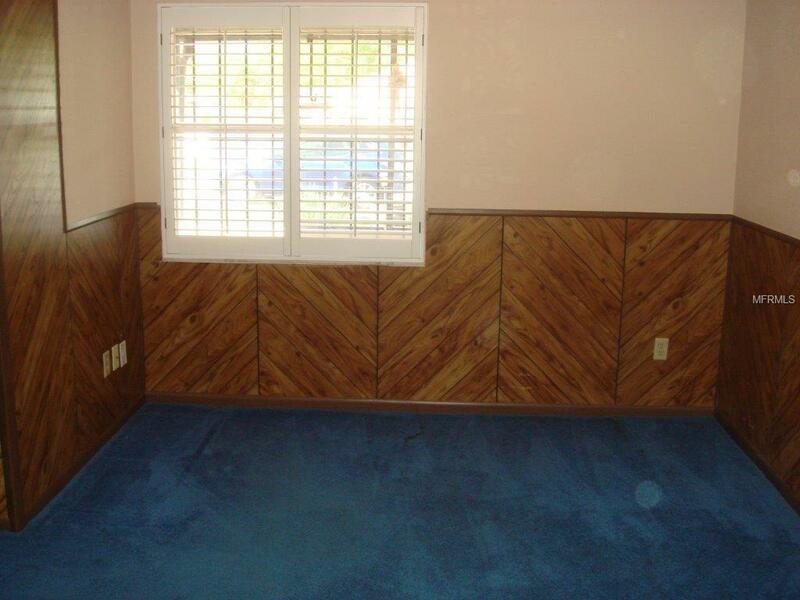 There is a separate 15x12 dining room and large 19x17 family room. 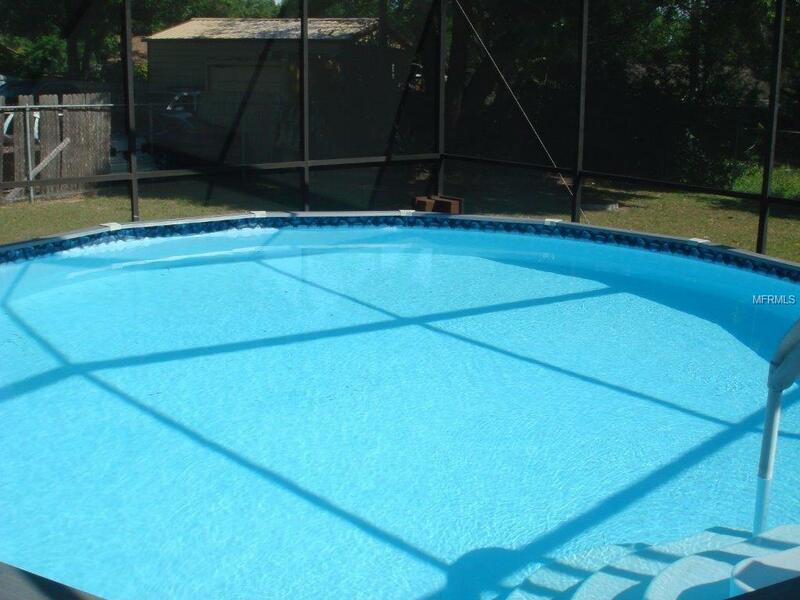 Outside features an above ground screened pool and a large 22x12 screened back porch. In addition the huge back yard is fenced and has a storage shed to house your tools and mower. 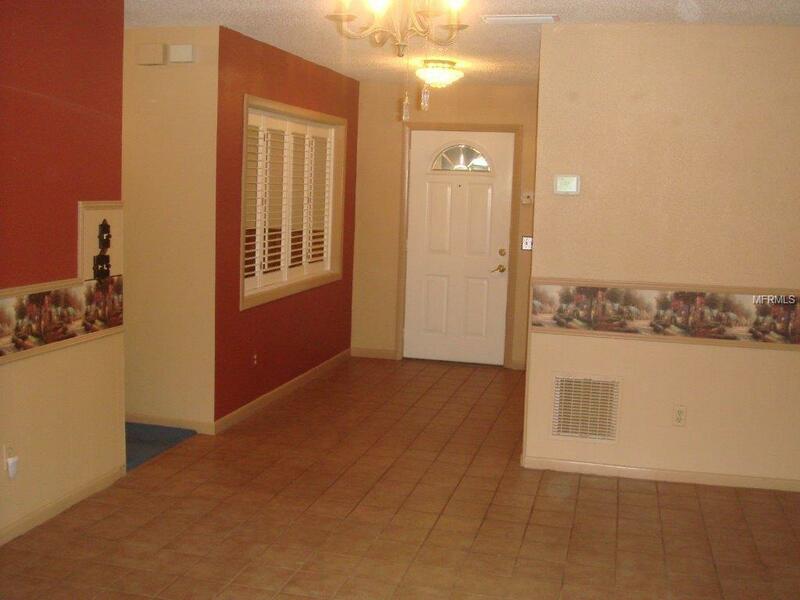 This home is centrally located & just minutes away from shopping, dining & most major highways and interstates. Best of all there are no HOA or CDD fees! !